Chiang Mai is one of the most popular places in Thailand for foreigners to visit. 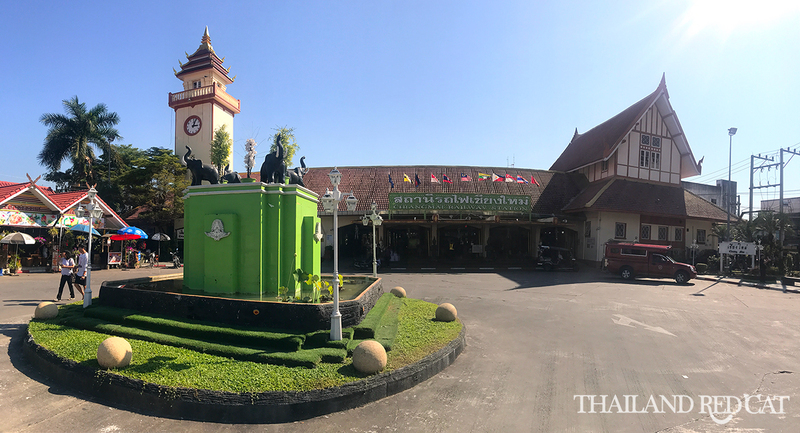 Most of them are traveling all the way from Bangkok as they either don’t have the time for several stops along the way or they just don’t know about the interesting places like Sukhothai, Phitsanulok or Kamphaeng Phet. 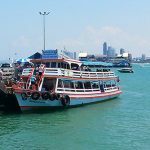 The Bangkok – Chiang Mai trip with its 593km is one of the longest trips you will be doing in Thailand, so you might want to choose your means of transport very carefully. If you ride your own car or motorcycle it will take you around 9-10 hours. 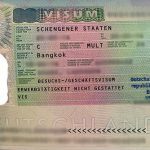 Below are the 3 common ways on how to get from Bangkok to Chiang Mai via public transport and as always: The decision depends on how much time or money you want to spend. The classic way and most people are still choosing this option, not just Thai people but also foreigners. You have two options: A day bus or overnight bus. Obviously traveling during the night saves you both time due to less traffic (around 1-2 hours) as well as money for one night accommodation. Many hotels in Bangkok offer bus tickets especially on Khaosan Road, though they are usually overpriced as the hotel makes some commission out of it. It is much more easy and economical to just go to Bangkok’s Northern Bus Terminal also known as Mo Chit. To get there, take the MRT to Kamphaeng Phet station or BTS to Mo Chit station and from there hop on a motorcycle taxi to the bus terminal (40-60 Baht) or city bus no. 3 (8 Baht). A metered taxi from Khaosan will cost about 140 Baht, from Sukhumvit and Siam about 120 Baht. Inside the bus terminal, there are dozens of ticket booths from the bus companies serving the Bangkok – Chiang Mai route. There are departures at least once an hour. Depending on the type of coach, the tickets are in the 600 to 800 Baht range (standard air con, VIP, first class). The trip to Chiang Mai takes about 10 to 12 hours, highly depending on the traffic situation. 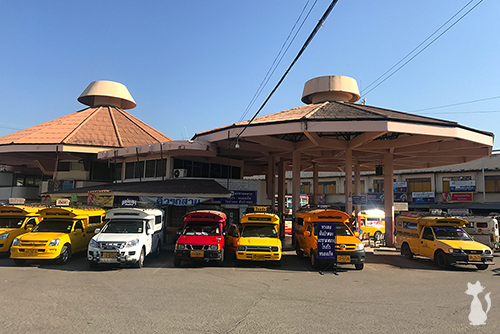 There are 2 main bus terminals in Chiang Mai: The Arcade Bus Station (first photo) and the Old Chiang Mai Bus Terminal (second photo) – see the map below for the locations. You can easily get from the bus terminals to downtown Chiang Mai by either using a Tuk Tuk (about 100 Baht) or one of the red songthaews (40 Baht, see the photo below). Be careful: Don’t let these songthaews try to rip you off – sometimes they try to sell you a “private taxi” service for 200 Baht or more. Just give them a smile and tell them that you know that the standard rate is 40 Baht. Traveling from Bangkok to Chiang Mai by train is your most time consuming option, however you get to see the beautiful landscape, especially during the last 300km when passing the green rice paddies with buffaloes grazing and then through the lush rain forest approaching Chiang Mai – definitely a memorable trip and recommended if you have the time to make “the journey to your reward”. Depending on the type of coach, train tickets cost 270 to 620 Baht for seats and 880 to 1,460 Baht for sleepers. Only if you are traveling during the high season (November to February) and during national holidays it is advisable to pre-book your ticket – either directly at the railway station or online on ThailandTrainTicket.com. As always, traveling on an airplane is not just your fastest but also most convenient option. Yes, it is also more expensive than traveling by bus or train but the difference is just a few hundred Baht. 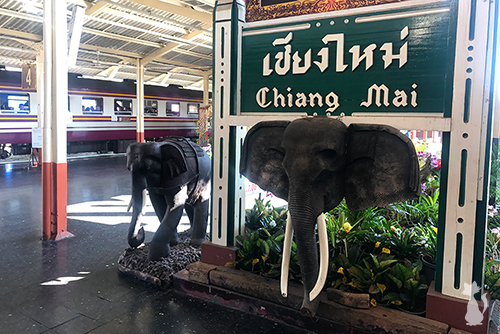 Along with Bangkok – Phuket, the Bangkok – Chiang Mai route is the busiest in the country means lots of airlines offering dozens of daily flights and competing for the best fares. The flight from Bangkok to Chiang Mai takes only 1 hour and 15 Minutes. How to get from Chiang Mai Airport to Downtown? 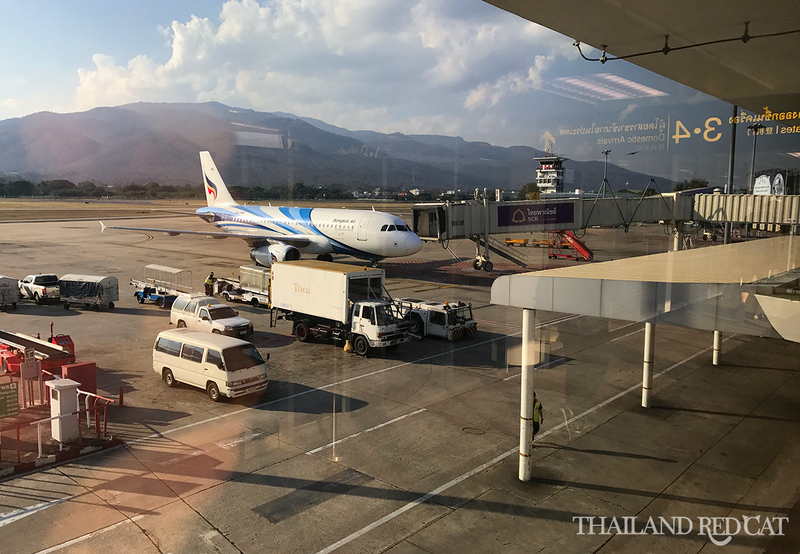 The airport transfer from Chiang Mai Airport to the city center is not very well organized, but I have written a post on how to get from the airport to downtown Chiang Mai so make sure you check that one out. If you have any questions leave a comment, I’ll do my best to help you out.